As Futures’ Lead Special Education Director for Arizona, Ms. Hamrick provides special education support to districts relative to administration, compliance, planning, budgeting, and programming. Kay possesses a rich background as a special education program specialist providing supports in self-contained and resource programming, coaching and mentoring of special education staff, and professional development curriculum development. 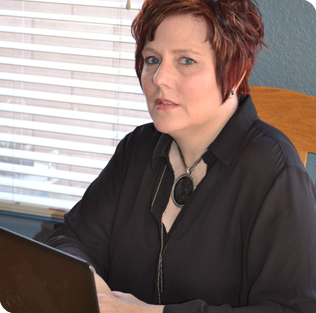 In addition to her several years of teaching and administration, primarily in Arizona, Ms. Hamrick has served as the e-IEPpro trainer for several Arizona-based districts. Kay will bring this knowledge base in special education programming, oversight, and accountability methodology to the all future project.